This program allows veterans with TBI, Post-concussive Syndrome and PTSD to receive this treatment at no charge. Do you have a medical condition for which you have found no answers to or relief from? 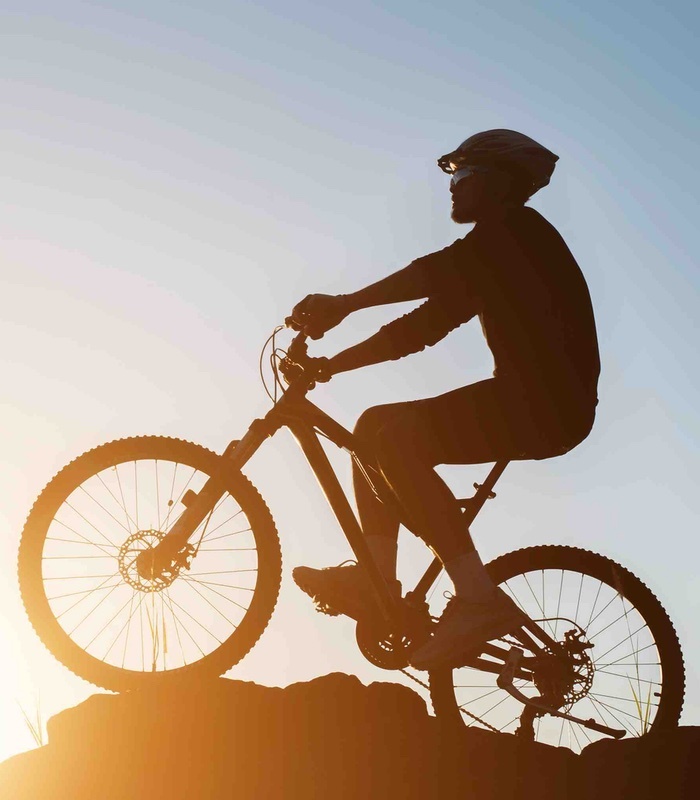 Have you recently had an orthopedic procedure and are slow to heal or become pain free? Do you have a sports related injury that has not resolved? Are you looking to elevate your athletic performance? Are you suffering from altitude sickness? 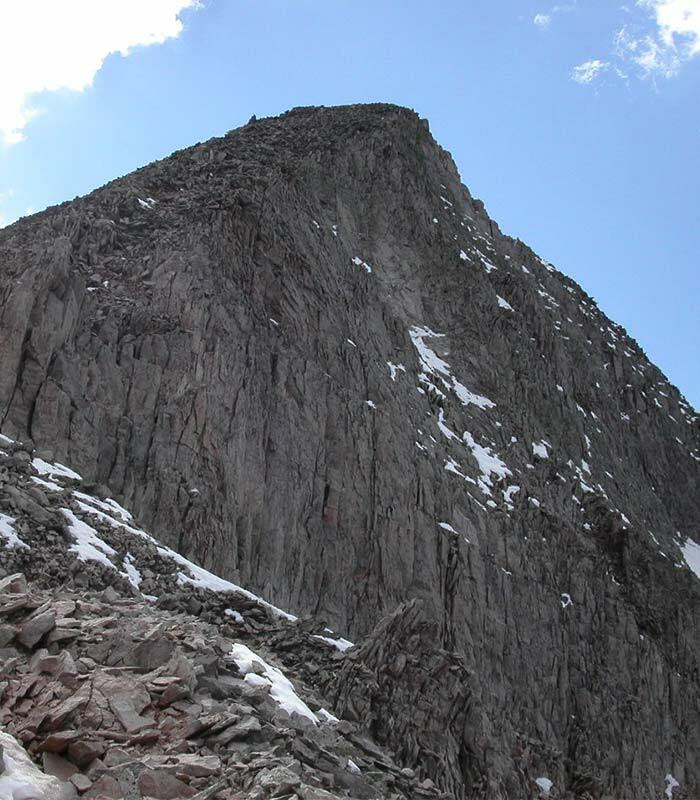 Do you have an acute high-altitude related condition? HBOT may be your answer to these and other questions you may have regarding your health. Please take the time to make an appointment to see our facility and have a free consultation. It may be the action you take which elevates your life! 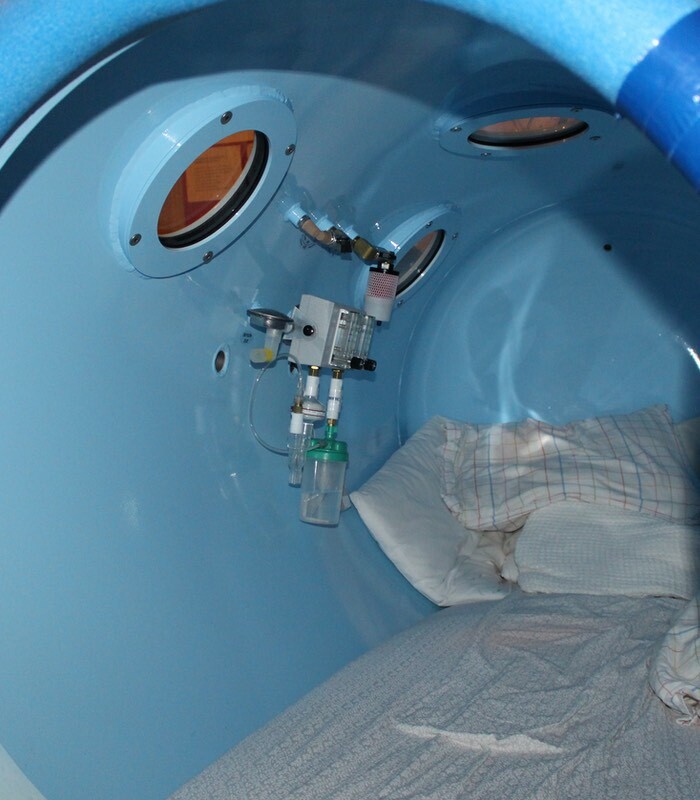 Hyperbarics can be used for multiple medical treatments. Increasing numbers of elite athletes are using HBOT to boost their endurance and accelerate their recovery from musculoskeletal injuries, ligament and cartilage damage and bone fractures, in addition to speeding recovery from orthopedic procedures. Do you love the mountains but feel lousy at high altitude? 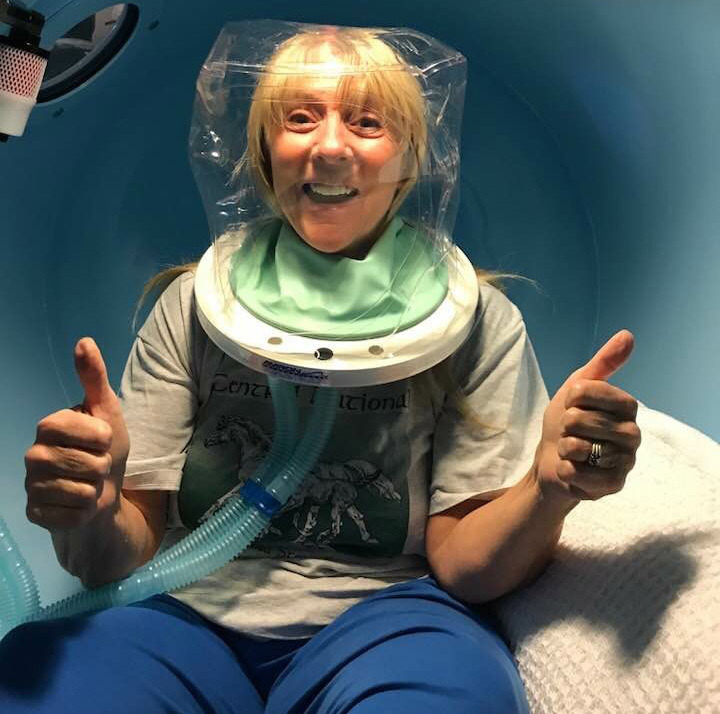 HBOT is an excellent way to cope with the reduced oxygen levels at elevation, and it has been shown to reduce or eliminate the common symptoms of altitude illness or help the body acclimate to higher elevations. 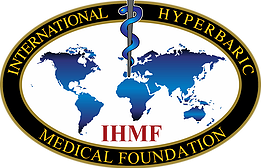 Contact Mountain Hyperbarics for a consultation. Call Dr. Searfus’ office to set-up a medical intake. Click on the Initial Medical Intake button, download and fill out the form prior to seeing Dr. Searfus. After being cleared by Dr. Searfus for HBOT click on the HIPAA button, download, print and sign prior to first HBOT session. Click on the Guidelines for Chamber button and review and sign prior to first HBOT session. Click on the Contraindications button, download, print and sign prior to first HBOT session. Click on the Research Consent button, download, print and sign prior to your first session.